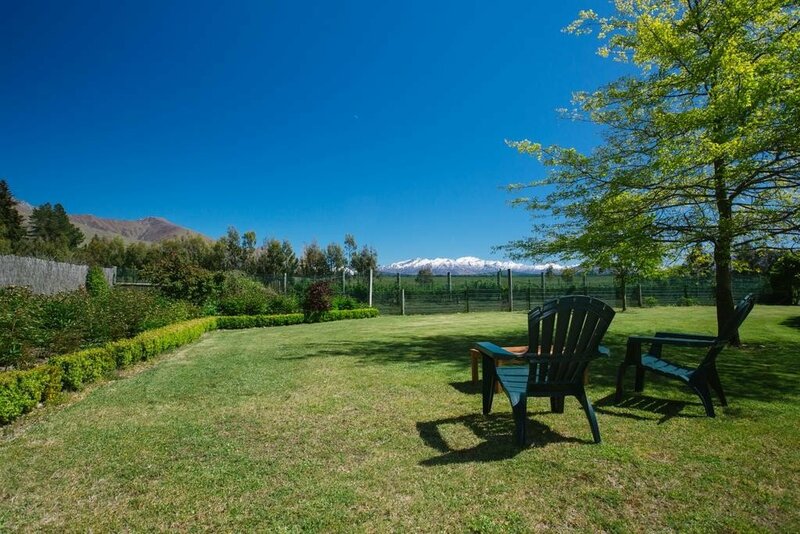 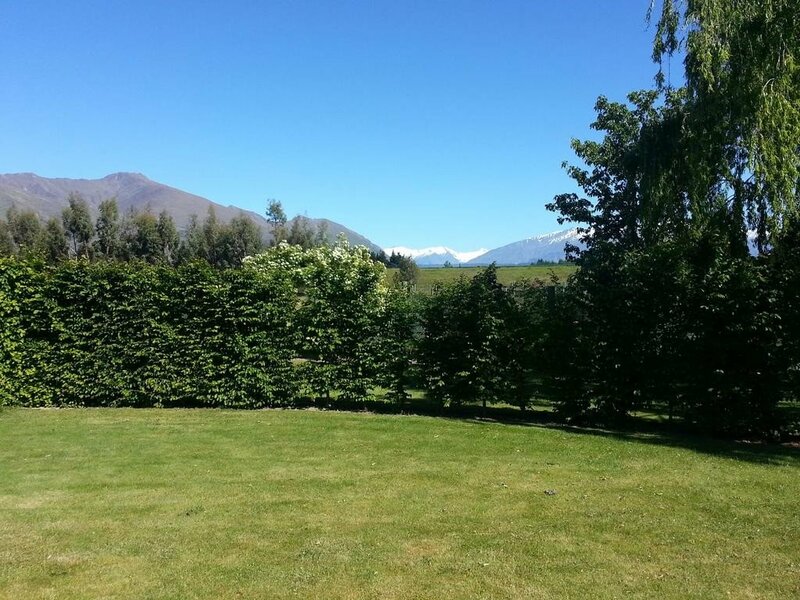 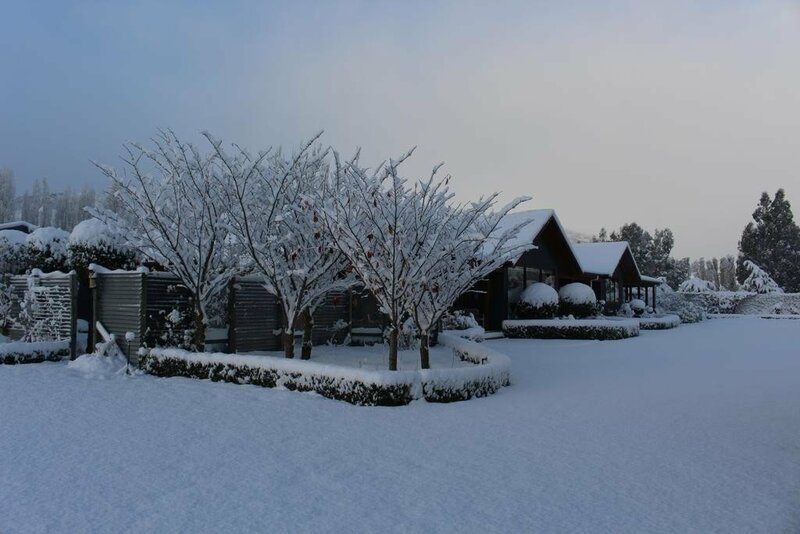 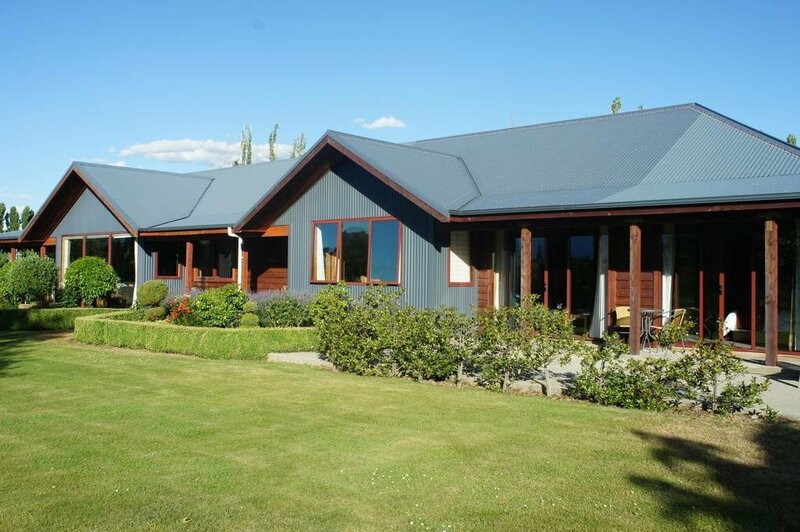 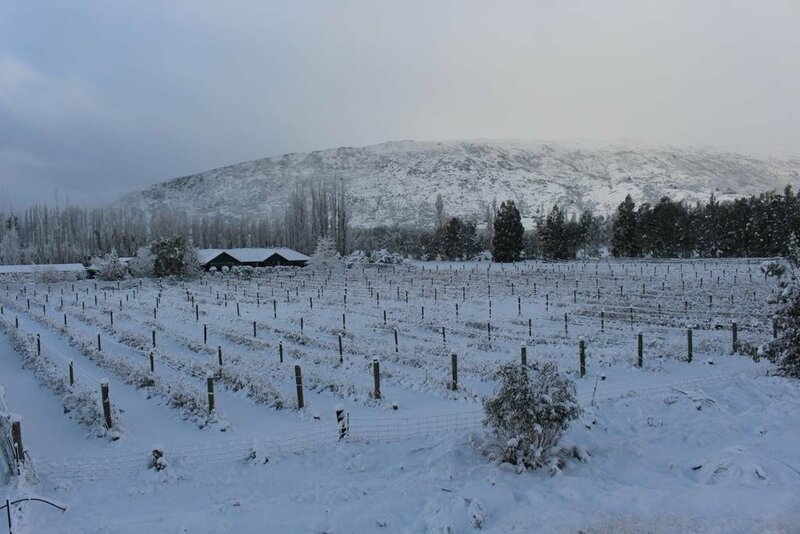 Wanaka Berry Farm is a top quality bed and breakfast farm stay in the midst of some spectacular scenery near Lake Wanaka, South Island, NZ. 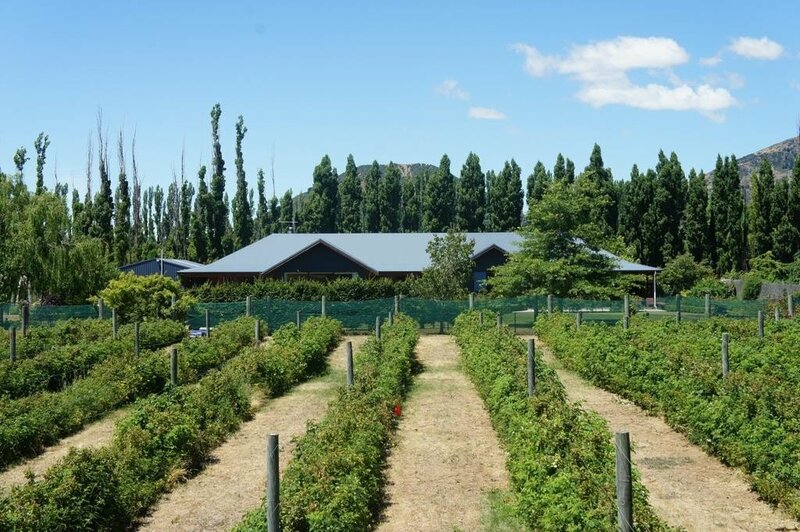 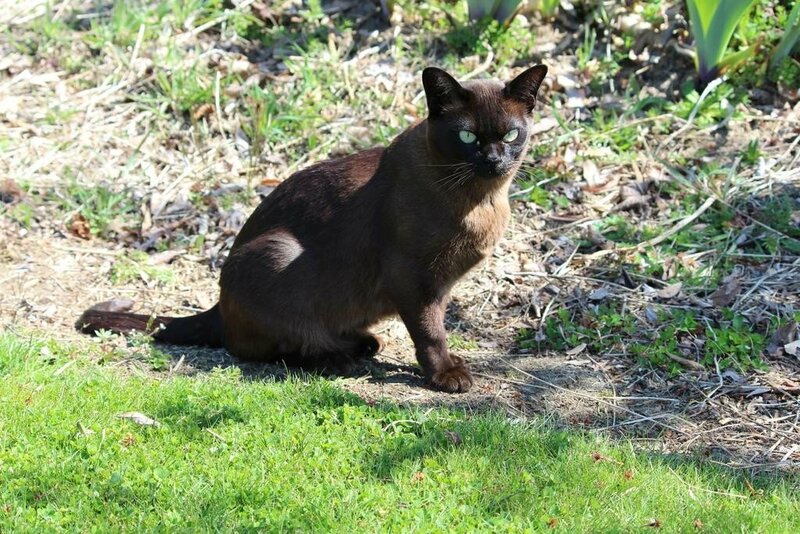 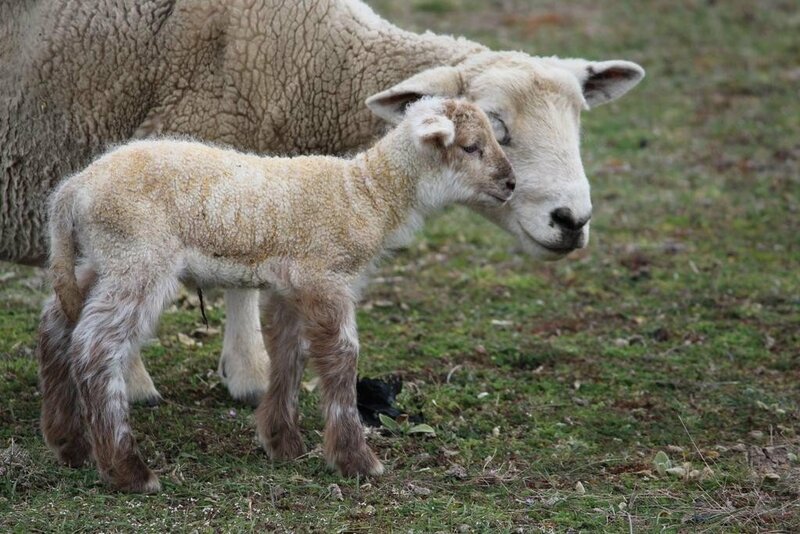 The farm produces, as you may have guessed, a range of berries including raspberries, strawberries and boysenberries as well as fruit & vegetables, and also keeps a flock of sheep. 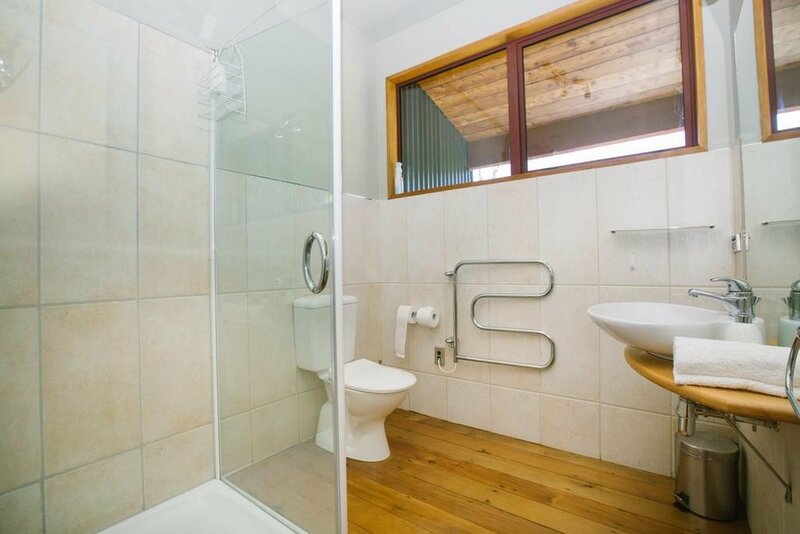 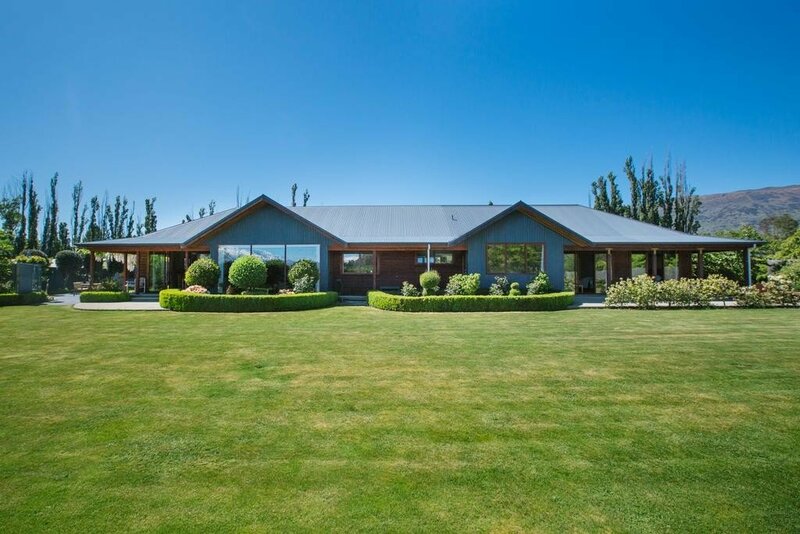 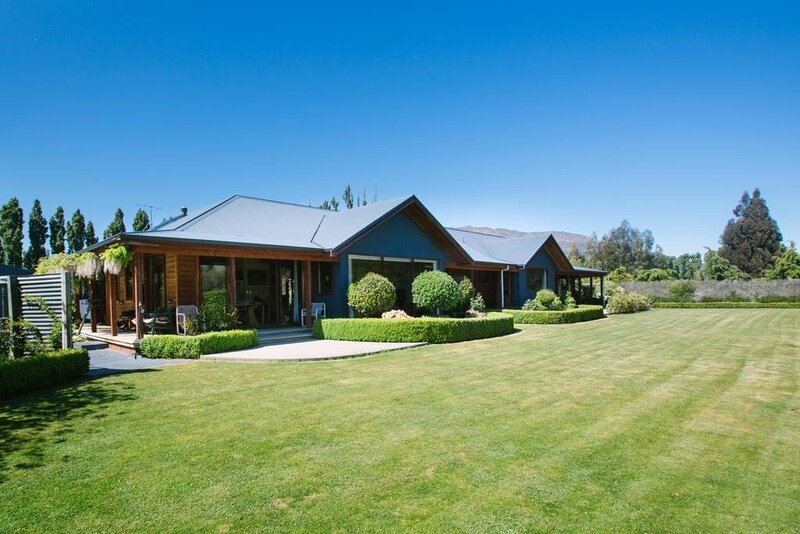 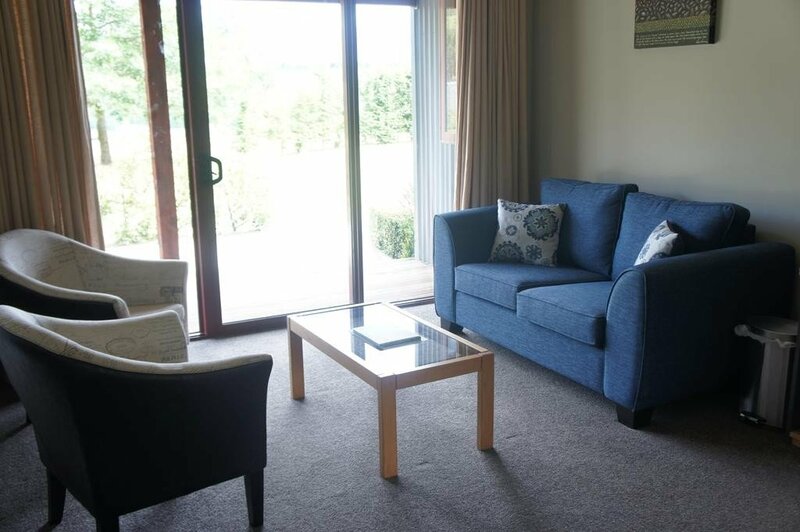 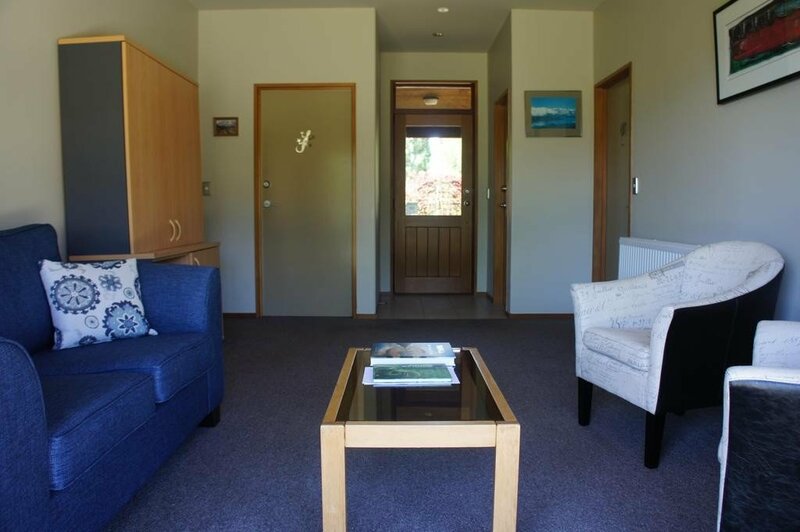 The location is very quiet and rural but also within walking distance of shops, cafes and the shores of the famous Lake Wanaka. 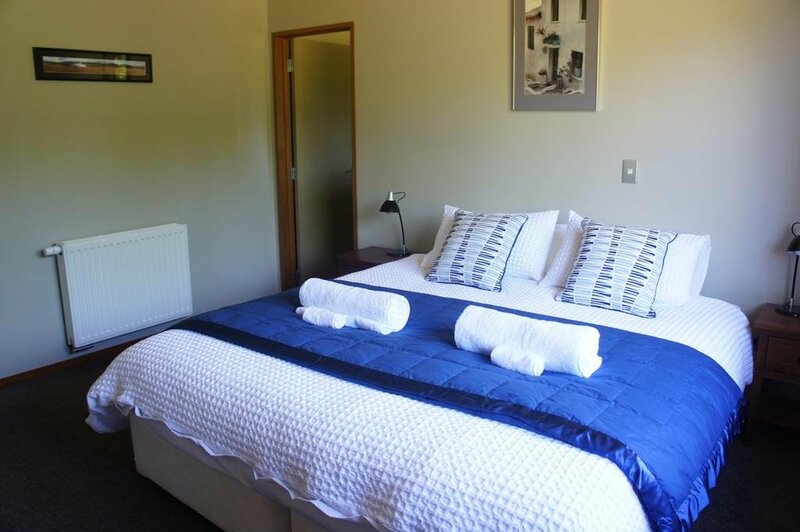 They have a choice of double B&B rooms, in the sleek, modern farmhouse, that come with either a King size bed or two twin beds. 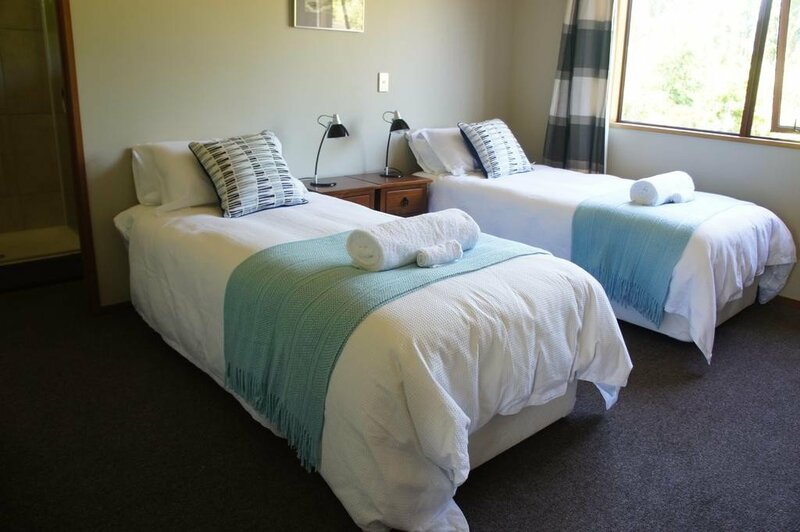 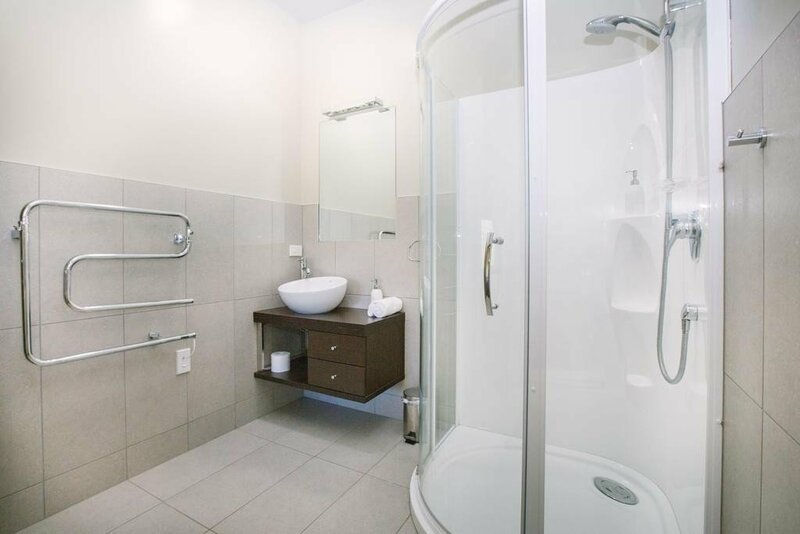 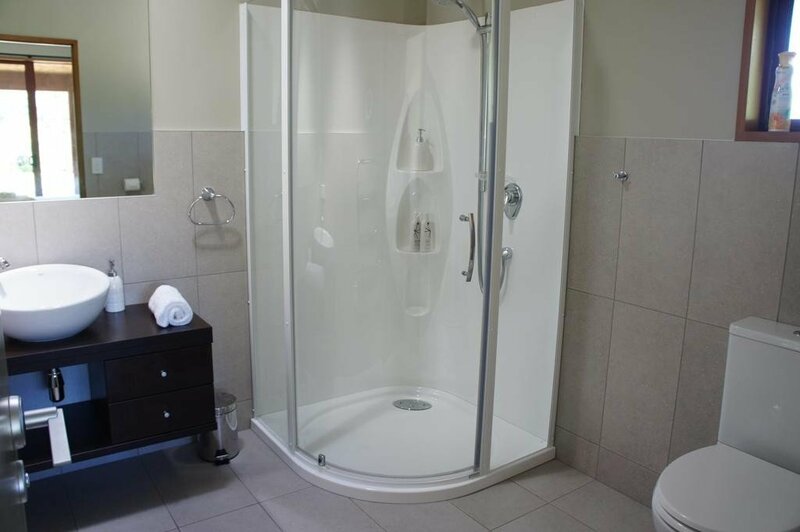 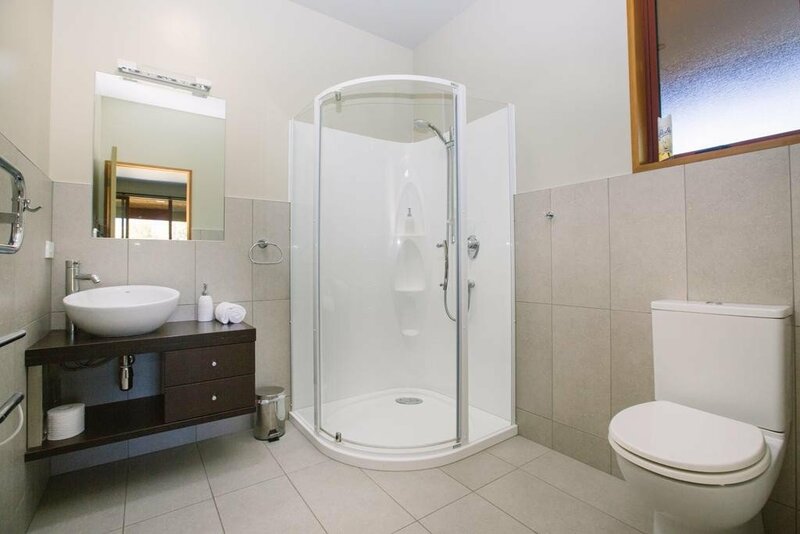 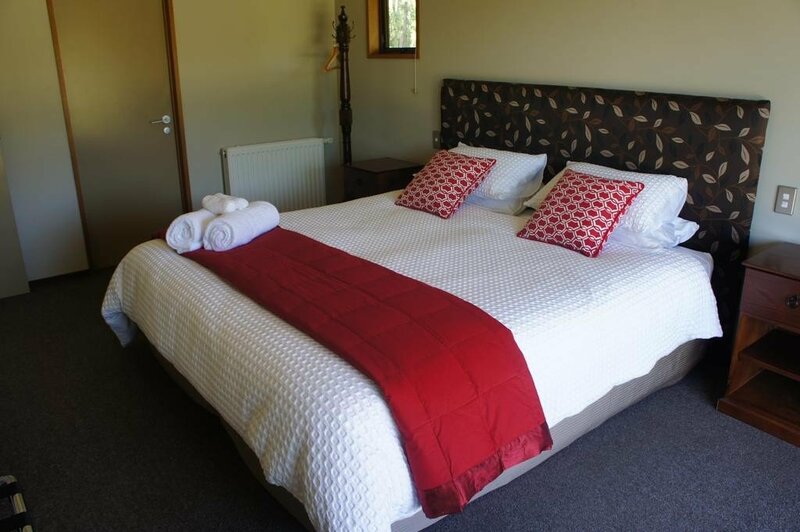 You’ll find them super clean and comfortable, with en suite bathrooms, satellite TV and quality furnishings. 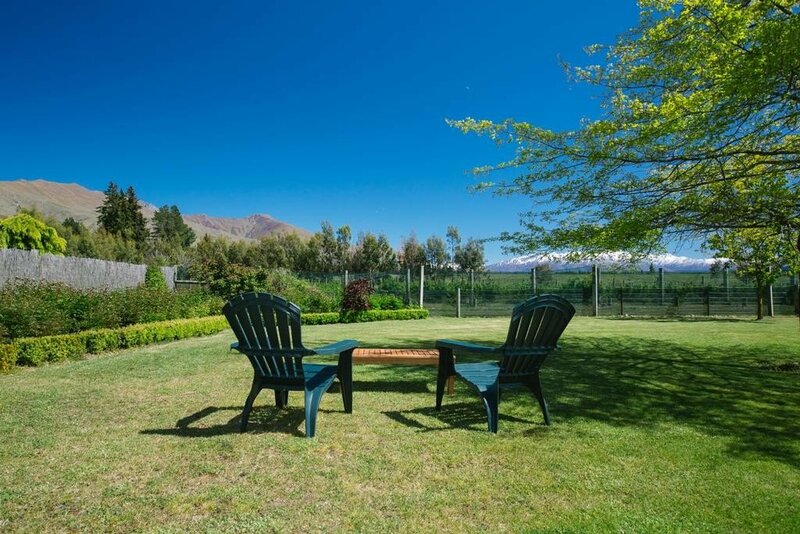 You’ll have a private patio area outside too with nice views of the gardens and the mountains and there is also a shard guest lounge to socialize with other guests. 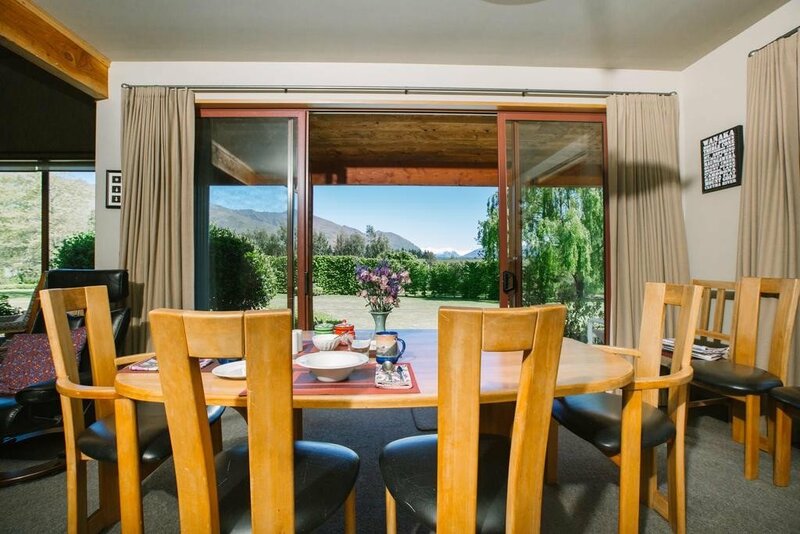 The breakfasts here are legendary; generous and fresh with, amongst others things, bacon, eggs, granola, cereals, yoghurt, fruit and of course berries. 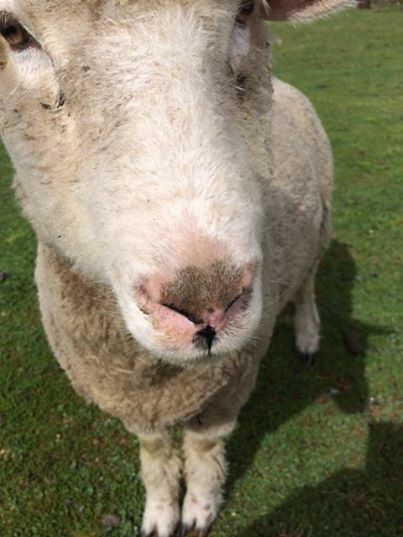 There is plenty of space to explore, around the gardens and the farm where, if you like, you can try some more of their fresh fruit and berries and get to meet the sheep. 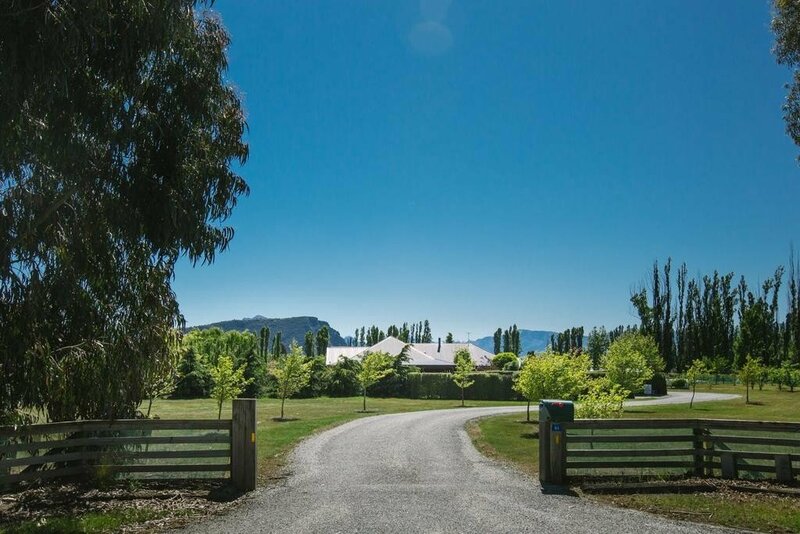 There is of course also lots more exploring to be done outside the farm gates, in this, one of New Zealand’s most beautiful regions. 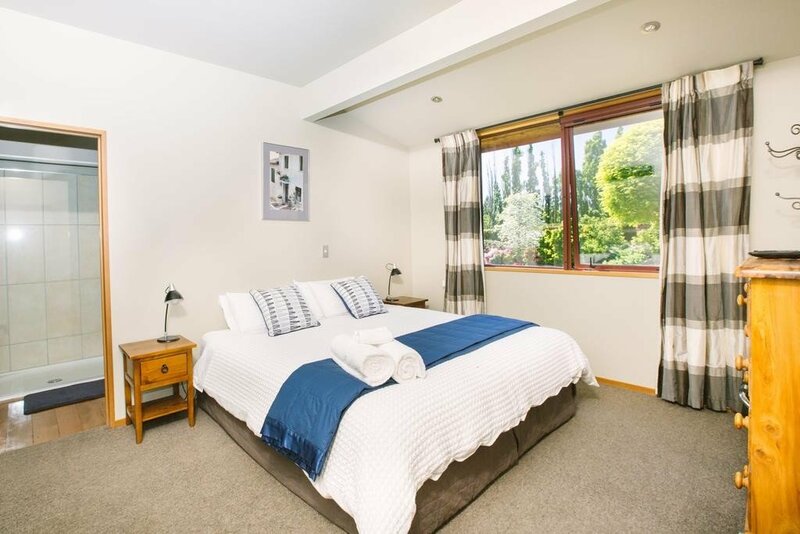 You take the pleasant 2 mile or so walk, or drive, down to the Lake Wanaka and the town of the same name, where you’ll find plenty of nice little shops, restaurants and cafes, including one or two along the road there in fact. 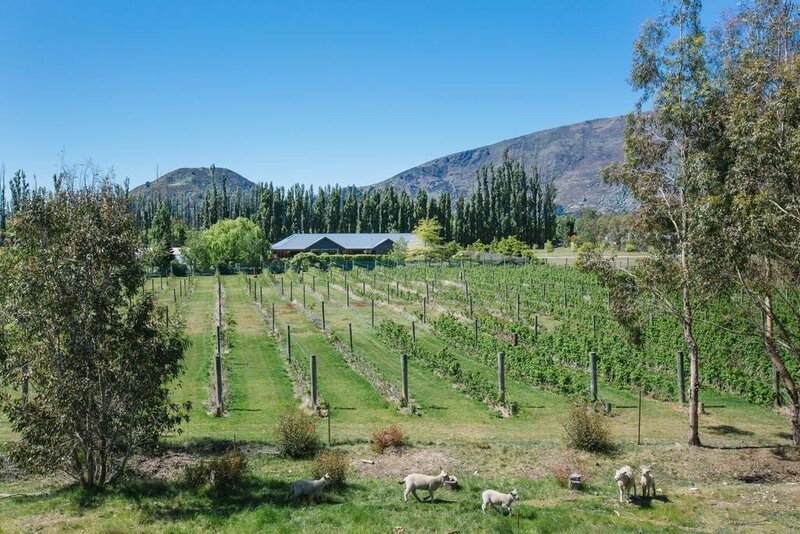 It’s a deservedly popular spot with tourists, especially in Summer, and a whole range of outdoor sports can be arranged from there including more relaxing activities like boat trips on the lake and hiking. 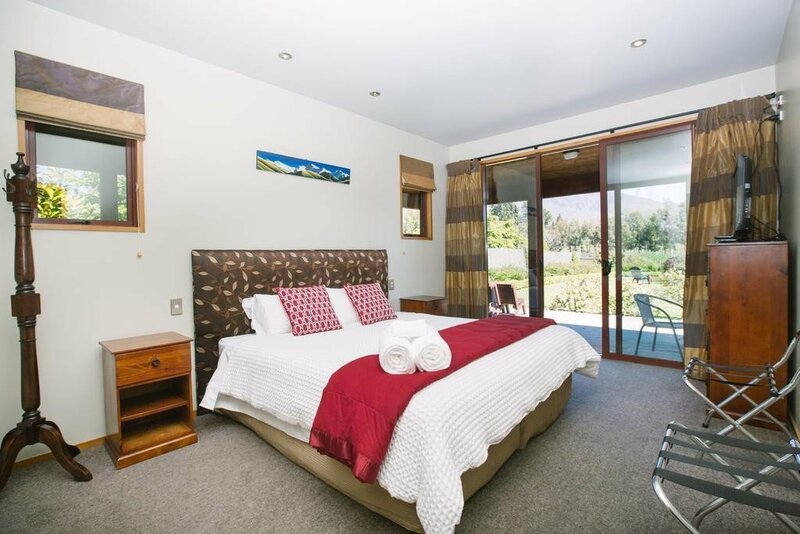 Golfers can make use of the Wanaka golf course about a mile and a half away from the farm while Wanaka’s Puzzling World family adventure park is less than five minutes away by car. 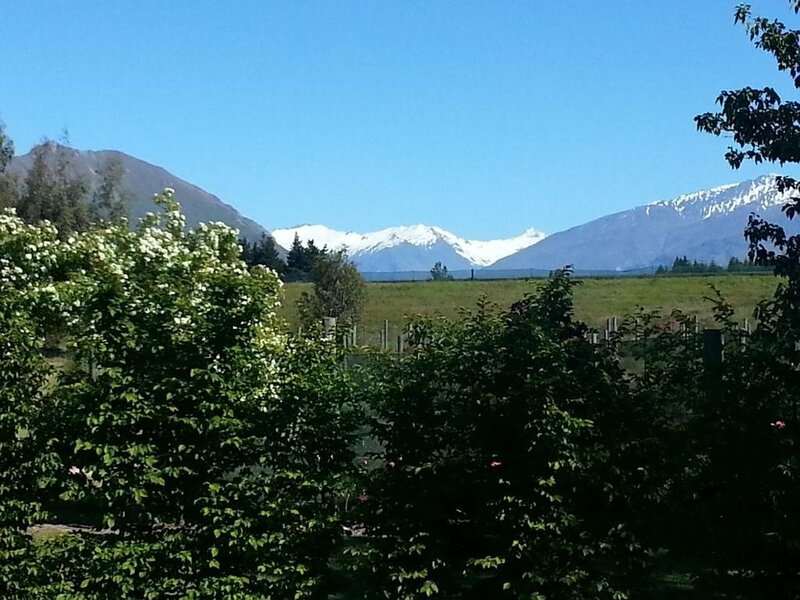 The South Island’s largest ski and snowboard resort, Treble Cone, can be reached in less than a half an hour by car while the journey from Queenstown should take about 45 minutes or so.